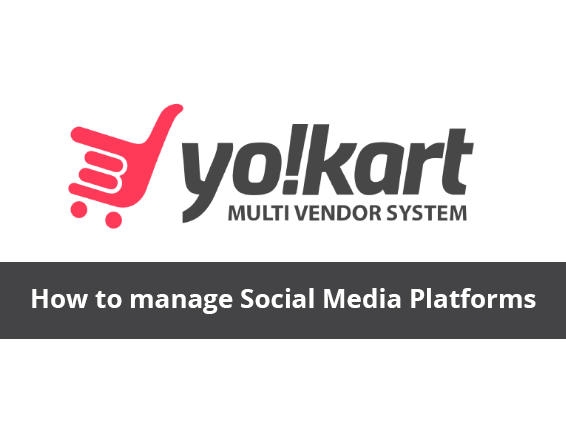 How to use YoKart Platform - Video Tutorials. 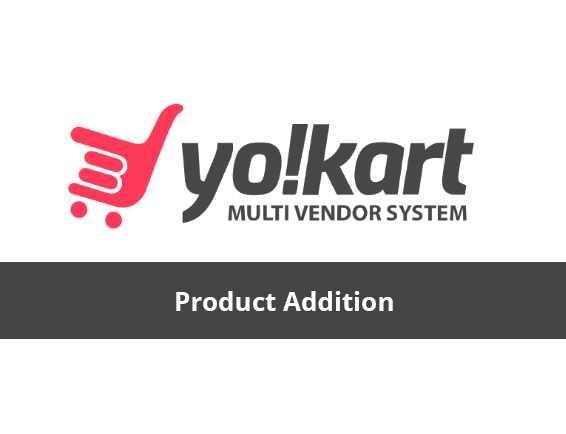 Learn more about key features and functionality of Yo!Kart. This video tells how to manage product filters on YoKart. Admin can search, add, set the order of filters and can even assign those filters to product categories. 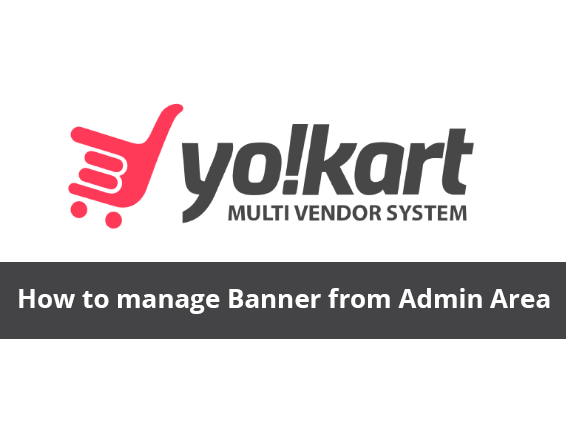 Easily manage all the homepage banner images from admin area as well as set their display priority. Detailed info regarding adding and managing different logos of the website from the admin area. Learn how to manage product categories from admin area including adding new product categories and assigning products to those categories. Find out how shipping/delivery companies can be added to the system and product info from the admin area. How coupon codes can be managed from the admin area and all the settings related to it. Easily add countries in the system along with their codes, which can later be used by vendors as well as buyers. See how product, shop and category collections can be managed on the homepage from the admin area. Manage the slides of the carousel slider located in the first fold of the homepage. Manage all the item tiles that admin wants to be displayed when the shopping cart is empty. Overview of the seller dashboard and all the features included in it like total sales, account balance, orders, products, etc. Learn how sellers can manage their account information such as personal info, bank account details, email, and password. Explanation about various elements and functionalities present in the My Wallet section of Seller Area, including cash withdrawal and deposit. See how sellers can manage the My Sales section including order, their status, and credit summary. A step-by-step guide on how a seller can create his shop and manage it on YoKart. Detailed information about managing order status including where does order status show in admin and seller dashboard. Find out how buyers can place return/refund request and how can admins approve/disapprove the request. How to create a seller’s account and open shop easily. Plus, how admins can approve seller request. 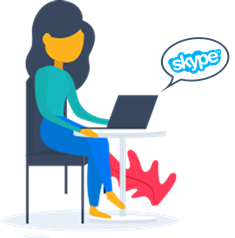 Manage all general settings related to the website including site name, email, address, logo, phone, etc. Manage local settings including language, time zone, currency, date format, and country. Get in-depth view of how payments and commissions are processed as well as how to manage sssion settings. Manage all the reasons which can be used by users to report a shop to the admin. How the bulk import and export feature is be used for moving categories, products, attributes, filters, shipping settings etc. The video explains how to manage YoKart Admin Profile settings including your name, email, profile picture, username, and password. 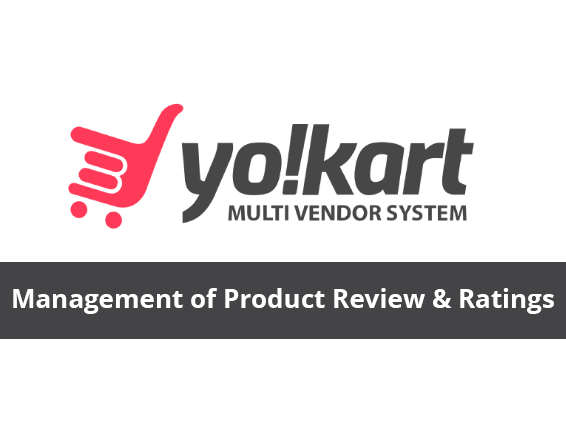 See how buyers can post a review for a product on the website and how it can be moderated by the admin. 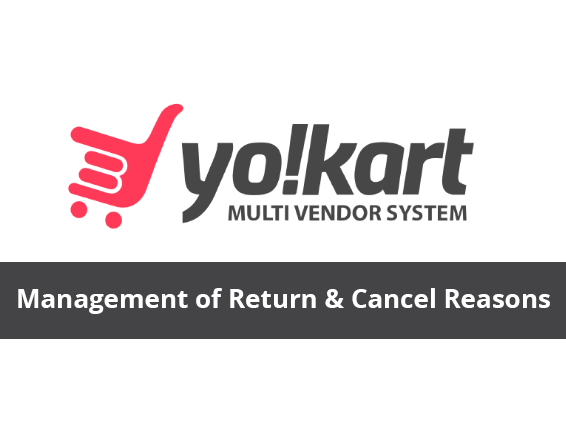 See how to add and manage all the reasons pertaining to cancellation and returning of products. How sellers can easily add and manage products in their catalogue including adding it to their shop. 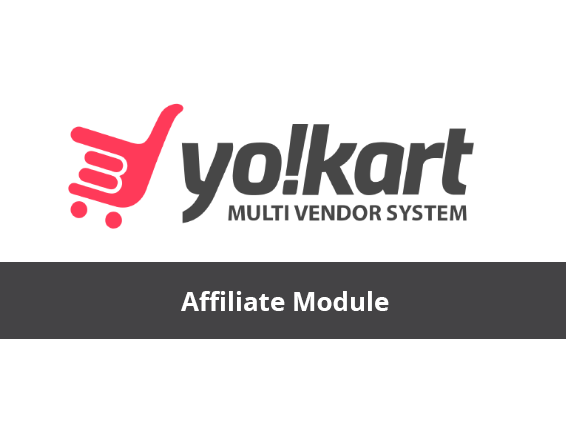 All information related to the affiliate marketing – how to become an affiliate and how to manage your affiliate account. Easily manage smart recommendations by listing criteria and their weightage. Also, access which products belong to that category. Get to know all the possible ways of referring new users and how users can earn rewards points from sharing.